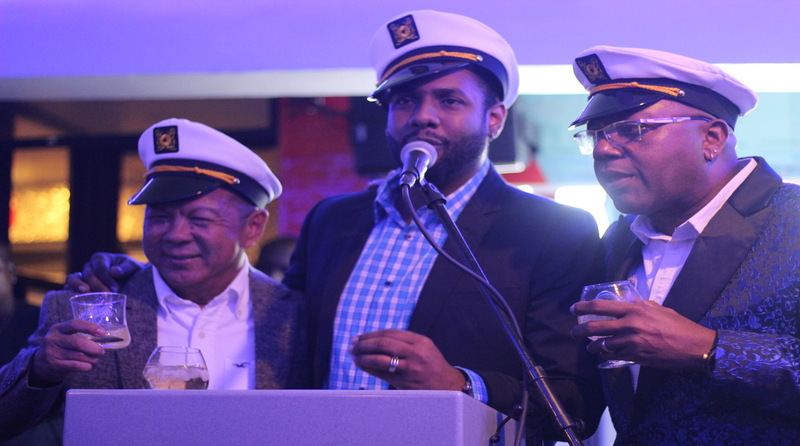 (From left) Singer Wayne Wonder, Chef Irie (Taste the Islands host), and Calibe Thompson (Taste the Islands producer and TTIX Yellow Cab Karaoke host). 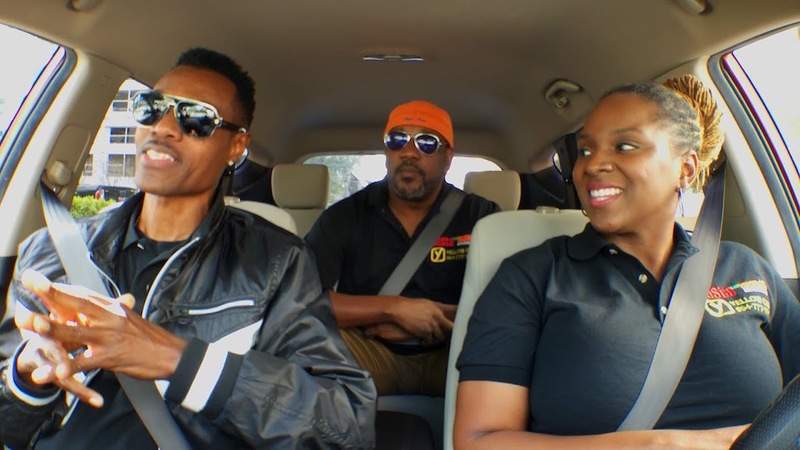 Taste the Islands Experience (TTIX2019) has teamed up with event partner, Yellow Cab, of Broward in South Florida, for an eight-part web series, "TTIX Yellow Cab Karaoke." The series features appearances by popular Caribbean musicians including Julian Marley, Wayne Wonder, Spragga Benz, Mr Vegas, Everton Blender, Nyanda of Brick & Lace, Anthony B, and jazz singer Lavie. Viewers can watch the promo on youtube at https://youtu.be/YH6ZpVJPUSY. 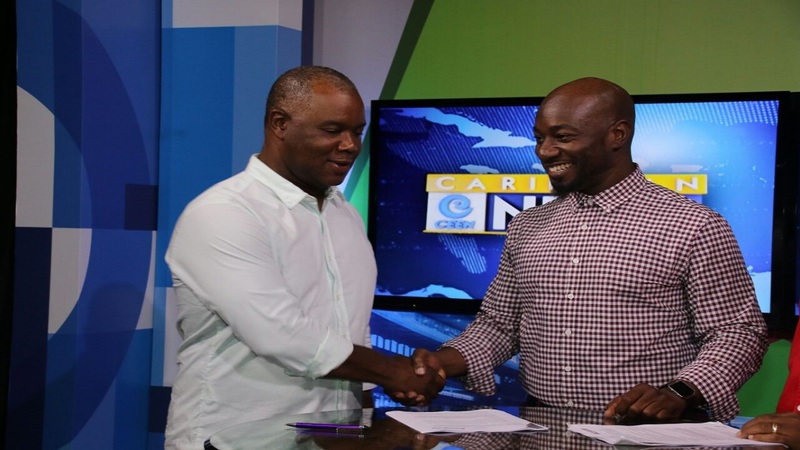 The series is set to premiere on Monday, March 4th, 2019 exclusively via all Loop News platforms, with additional websites premiering weekly episodes on Tuesdays. For more on TTIX Yellow Cab Karaoke, visit www.ttiexperience.com or follow them on Instagram @TTIXEvents. TTIX is an unforgettable Caribbean culinary experience featuring gourmet bites, Caribbean cocktails, tropical ambiance, and fabulous people. Attendees enjoy authentic sights and sounds of the Caribbean, celebrity cooking demos, an artisan shopping village, live music and more at this year’s 3rd annual Taste the Islands Experience. Food and spirits enthusiasts with a taste for island indulgences will gather April 26 – 28, 2019 in downtown Fort Lauderdale at the Fort Lauderdale Historical Society, Esplanade Park, and the Broward Center for the Performing Arts. The event is an interactive celebration set along the breathtaking Riverwalk area, offering an exciting program of uniquely Caribbean activities. 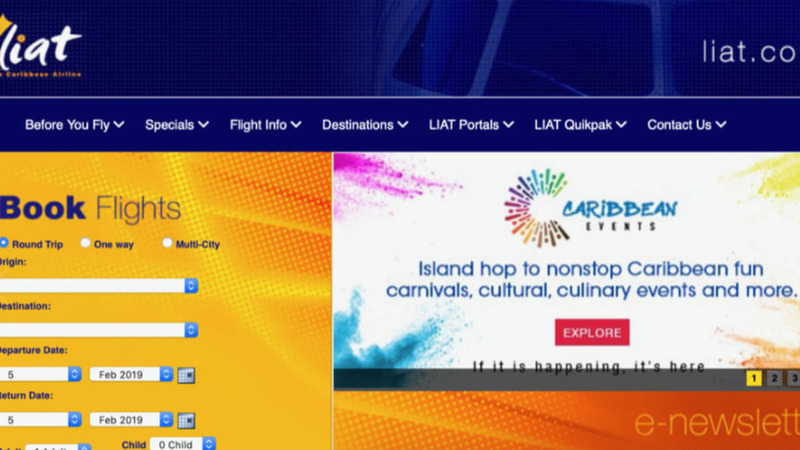 For more information log on to www.ttiexperience.com.